Leinster will miss the services of Ireland international Jack McGrath for between four and six weeks after the prop underwent a surgery on his hip. As a result, the 29-year-old will miss the double-header European Champions Cup games against Bath Rugby that begins on next weekend and Pro14 games against Munster and Ulster. 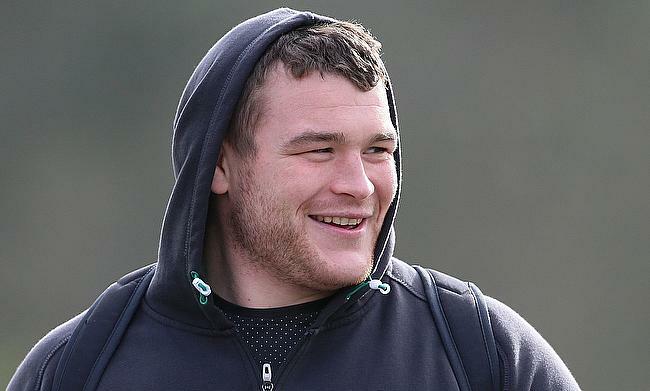 Meanwhile, flanker Dan Leavy, who sustained a neck injury during the autumn international campaign for Ireland has resumed training but is unlikely to be available for the game against Bath. The availability of Josh van der Flier and Rhys Ruddock will provide some relief to Leinster head coach Leo Cullen, who will miss Sean O'Brien as he is recovering from a broken arm while Robbie Henshaw is sidelined with a hamstring injury. Leinster currently are at the second position in Pool 1 after winning and losing a game apiece.